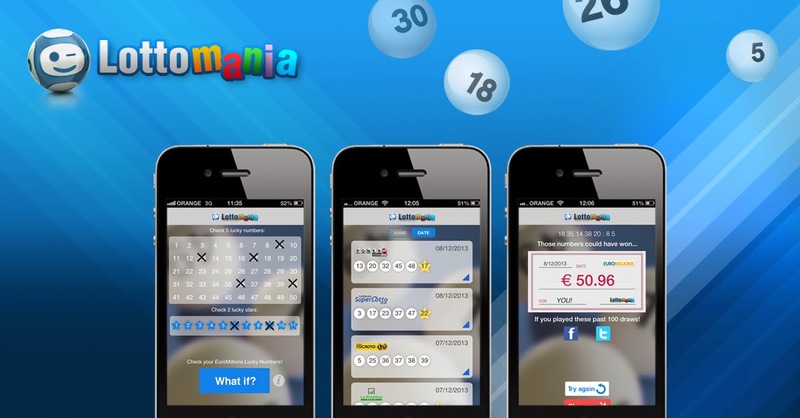 The Tuesday night EuroMillions drawing has an estimated jackpot of €15 million (£11 million). That's big prize but, with or without a rollover later tonight, next Friday's EuroMillions drawing beats it for excitement because there will be 25 extra £1 million prizes up for grabs. There's just one catch—only players living in the UK or the Isle of Man will be eligible for a chance at the extra lotto loot. Organized by the UK National Lottery, the new "Mega Friday" promotion will take place on the final Friday of every month. As well as winning a cool £1 million prize the 25 Mega Friday winners will be whisked off on a two-week holiday to Makepeace Island on Australia's Sunshine Coast. Each lucky winner will be able to take up to seven guests.